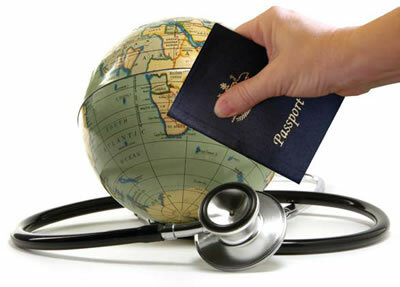 We completely understand that traveling for a medical treatment may seem overwhelming. 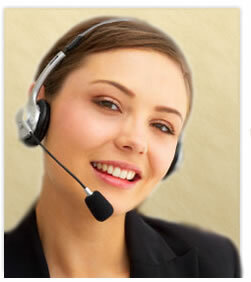 We make getting to Sanoviv Medical Institute easy and stress-free. From picking you up at the airport to dropping you off at our front door, Sanoviv handles it all. Street clothes for your arrival and departure. Sanoviv will be providing with natural-fiber, comfortable clothing for you to wear during your stay. This clothing will be laundered daily. Plastic hair clips, headbands, etc. To provide a restful healing environment, Sanoviv is strictly for our program guests and their companions. We do allow visitors with prior arrangements. Visiting is encouraged on Sunday, which is a quiet day at Sanoviv. Sanoviv offers a guest companion program for the purpose of assisting the guest registered in a medical program, either physically or emotionally. The companion rate is $100.00 per day. Companions must be 16 years of age or older. Children under the age of 16 are not permitted at Sanoviv. Sanoviv offers transportation to and from locations within the San Diego area, including the San Diego Airport, Amtrak Station, and selected hotels near the airport. If you will be staying in the San Diego area before or after your visit to Sanoviv, we suggest you check our Sanoviv Guide your accommodations. Please plan your arrival time between 9am to 5pm. On your departure day, please schedule your departing flight AFTER 12:00 noon. If you are traveling by air, please print the following instructions ( click here) and take them with you as you travel. They will help you to identify the pick-up locations and provide additional information to make your pick-up process smooth and stress-free. Please be advised that our shuttle will try to be as punctual as possible and meet you at the pick-up location. If there is an emergency or you cannot find our driver, please call 801-954-7600 for assistance. The shuttle may be picking up others near your arrival time, so you may need to wait for other guests who will be taking the same shuttle. We appreciate your patience and understanding.